If youre in the business of designing heat transfers, stickers, cards, jig-saw stickers or any other vinyl art, you know how important it is to update your equipment on a regular basis. Vinyl cutters and plotters arent any different than any other expensive office equipment: they need to maintained, cleaned regularly and updated when they become obsolete. Its hard for business owners to always see the profit in shelling out money to service a piece of equipment that seems to be functioning just fine. 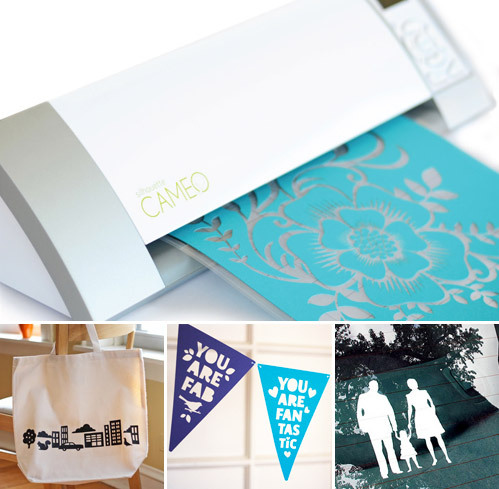 The thing is, you dont want vinyl cutters and plotters that function adequately, you want equipment that functions optimally because ultimately, it affects your efficiency and production. Keeping your equipment in excellent condition ensures that you are maximising your efficiency thereby making more money. If you dont regularly service your cutters, they are going to malfunction, break down and then cost you much more to either fix or replace outright. Similar problems occur when you dont replace obsolete machinery. The reality is that the technological advances weve seen in the industry do mean that sometimes, perfectly workable machines just arent keeping your business abreast with the competition! If you cant supply your products as efficiently as your competitors or if your products just arent as high quality as your competitors, guess whos getting the money? Not your business, thats for sure. To keep up with the competition, grow your business and ultimately save money in the long run, it is imperative that you keep your machines updated, serviced and well taken care of. Examples of what we offer!